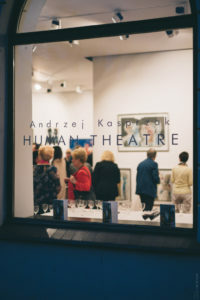 We are pleased to invite you to the opening of the exhibition of prints, paintings and drawings by Andrzej Kasprzak, entitled Human Theatre. 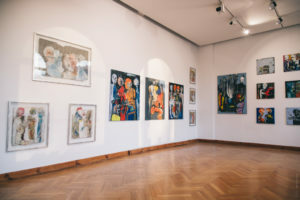 The opening of the exhibition will take place in Galeria M at 38a Świdnicka Street in Wrocław on Friday, April 5th, at 19:00. 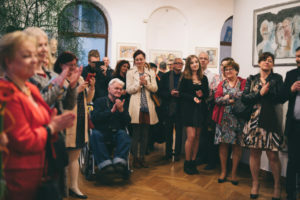 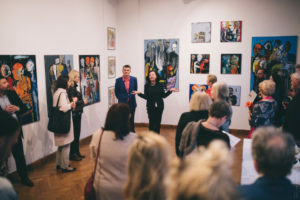 The exhibition will be open from 5 – 20 April 2019.